What is your committment to Fire Prevention? Who Determined the Culture at your Fire Department? 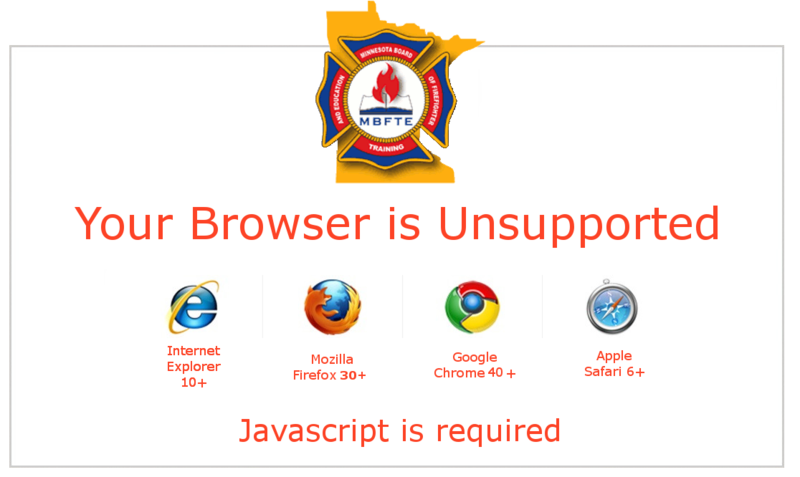 2018 © Minnesota Fire Service Certfification Board.